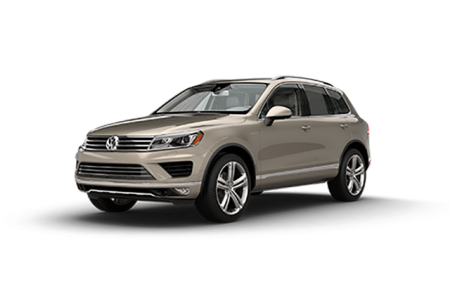 Find a new Volkswagen Atlas at your local Chicago, IL Volkswagen dealership. 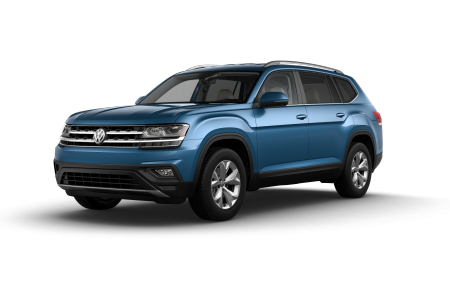 Overview Meet the Volkswagen Atlas, the three-row crossover changing the SUV game on highways across the country. Fox Valley Volkswagen St. Charles is excited to offer the Volkswagen Atlas at our dealership near Chicago, Illinois. German engineering meets American panache with a sporty chassis, extreme cabin comfort, precision handling, advanced safety features, and an infotainment interface that's a dream to operate. This is the SUV for everyone in the family, from rear-row passengers to the most discerning driver. Why Us? 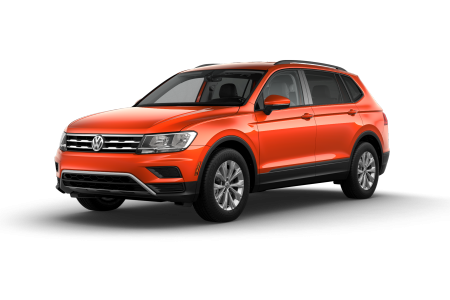 At Fox Valley Volkswagen St. Charles, our sales and service teams are invested in the happiness of our customers long after the purchase date. Our multi-lingual staff is on hand to answer questions about certified Volkswagen repair, maintenance, and financing on new and used vehicles. Car washes are free for as long as you own the Volkswagen Atlas or Volkswagen Passat you buy from our dealership near Chicago, IL. Come in for your test drive today. Get the certified Volkswagen service you deserve at Fox Valley Volkswagen St. Charles. 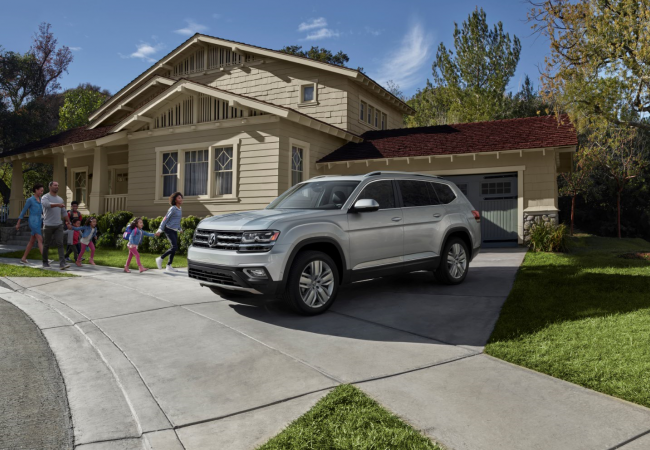 We've got the latest tools and know-how to keep your Volkswagen Atlas purring. Head off any issues before they become a problem. Make your appointment today at our Volkswagen service department near Chicago, IL.